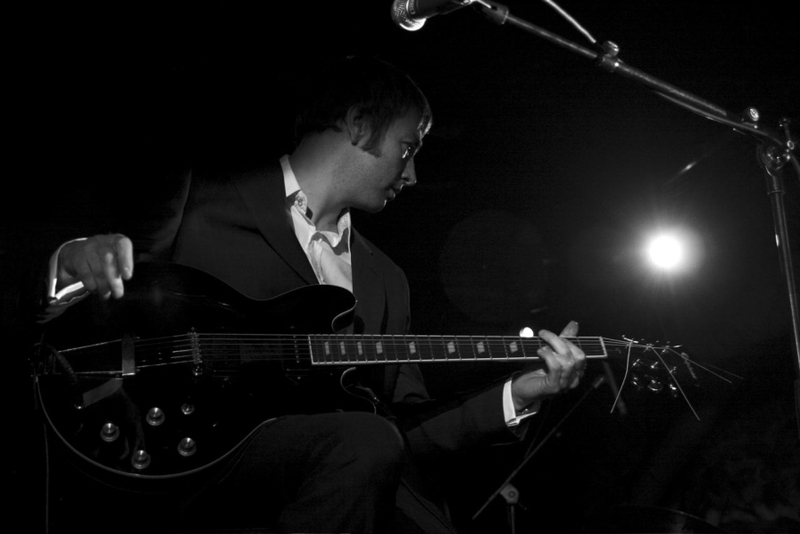 Eddie Roberts: celebrated UK guitarist, producer, writer & founder and leader of The New Mastersounds. Eddie started his music career in 1989 aged 18, having left his Welsh homeland to study Jazz at Leeds College of Music. More interested in live performing and getting his own thing going than in college work, he quickly rooted out the best players in town and set up his first band, The Jazz Mailmen, dedicated to playing the golden era of Art Blakey’s Jazz Messengers. After transcribing all the parts and enforcing a dress code of Bop suits, he set about taking the UK Jazz Dance scene by storm. During this time British Hard Bop legend Tommy Chase asked him to relocate and join his band, but Eddie had other ideas. Following his early bands, The Eddie Roberts Organisation and The Three Deuces, Eddie’s focus shifted towards Deep Funk, the New Mastersounds were born and released their first album on Keb Darge’s Deep Funk Records. The rest is history. Eddie’s love for 60’s Blue Note & Hard Bop didn’t waver despite the media hype of the Deep Funk scene. Soon he was commissioned to produce a Hard Bop track for the Jazz dancers to go on Adrian Gibson’s renowned Messin Around compilation. This project evolved into the highly acclaimed Roughneck album, released in the summer of 2004. Roughneck features a selection of some of the finest firing hard bop, beautiful modal space and nu-jazz beats from his 2004 released debut solo album Roughneck – described by Parisian label Le Maquis as ‘St Germain with attitude’ – plus a clutch of rarities from the same period. 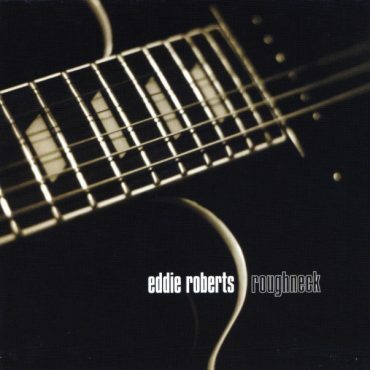 Self-produced by Eddie who creates a real phat, sampled soul-jazz vibe, though it’s all real musicians. Some great open Blakey-esque drumming introduces the groover Diggin’ Around. Szabo is a tribute to one of his influences, the unique Gabor Szabo and the Grant Green inspired New Life is a lovely rolling stoner jazz. There’s the melancholic twist in Every Goodbye and his signature tune Roughneck.